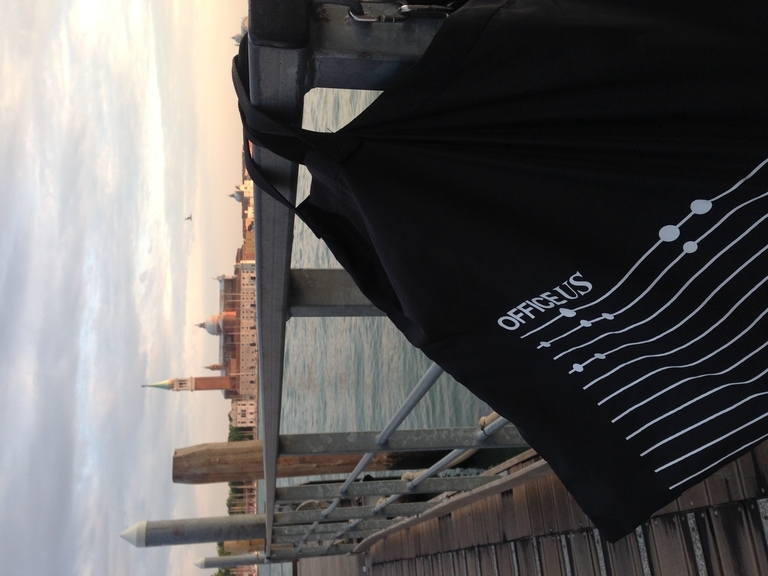 OfficeUS continues to collaborate with many individuals and companies to make each aspect of Office US an act of creative action. 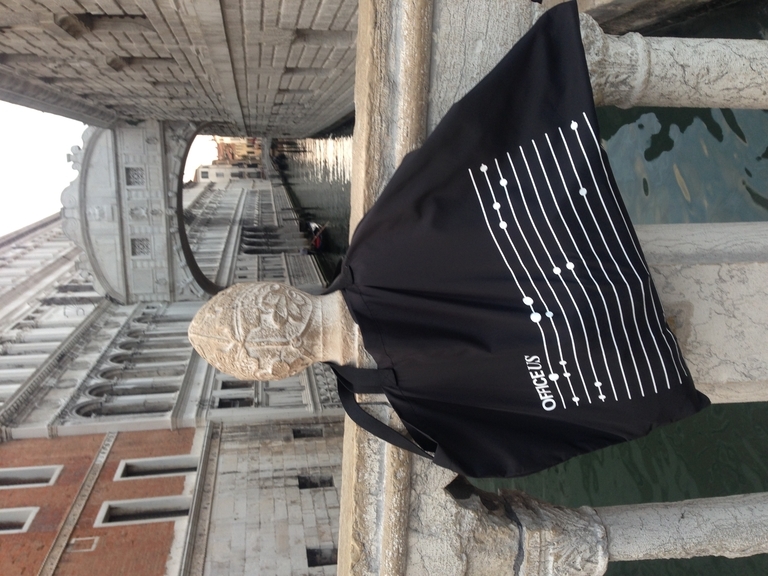 The Office US tote bag, produced in collaboration with American Apparel and Pentagram is available to visitors of Office US in Venice and to Storefront members. If you are a Storefront member and would like to purchase a bag, contact membership@storefrontnews.org. See the process of production of this limited print edition made in Los Angeles for Storefront for Art and Architecture below. 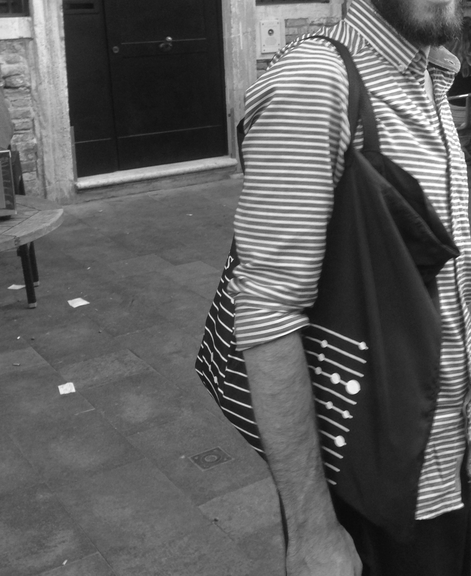 American Apparel – la Biennale 2014 from Peter Elliott Eaton on Vimeo.